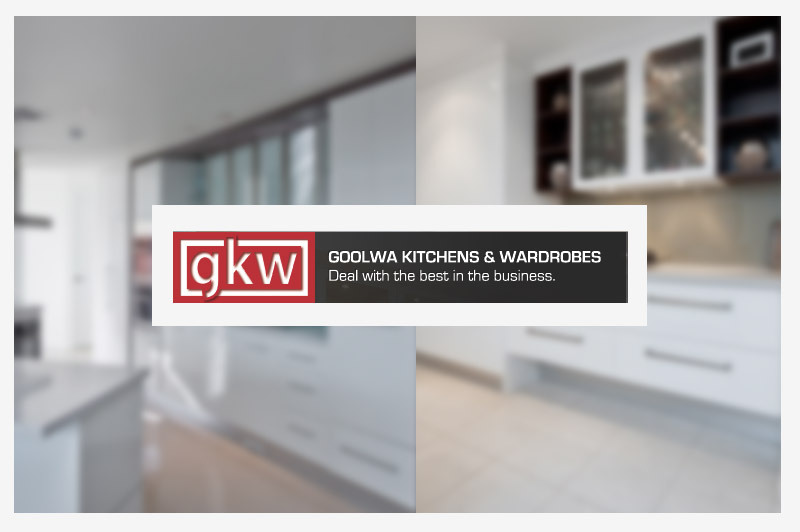 Ben Fatchen is the director of Goolwa Kitchens and Wardrobes (GKW), an award winning cabinet manufacturing business in Goolwa, South Australia. Since implementing goCabinets, Ben has seen a massive surge in sales and turnover in his business. “We’re up a whopping 60% on last year and just last month we saw a 200% increase in sales for the same period from the previous year,” he states. GKW’s reputation for quality manufacturing has meant that the business has been experiencing continual growth for quite some time. Ben was having trouble keeping up due to the need to manually enter some of the jobs that were coming in, working long hours and paying his staff overtime just to ensure that work could be done on time. After a negative experience with a competing online ordering system, Ben was a little hesitant to invest in more software. However, he saw that a quality online ordering system would differentiate his business from competitors and provide his clients with a unique service. Furthermore, he believed that if he could eliminate the need to manually enter jobs, his business would perform even better. That’s where goCabinets came in and brought with it a number of benefits. Thanks to goCabinets, Ben now has one single method of manufacturing for all the varying forms of work that come in as opposed to multiple. There’s no need for manual job entry – everything just goes through goCabinets. “It’s lead to processing times being slashed by more than 50% in the workshop – it’s so much more efficient”. Another advantage of goCabinets is the ability to value-add to all orders. The ease and speed of getting quotes means that Ben has the capacity to upsell on all his jobs, resulting in greater turnover. “The business is no longer bogged down or held back by what used to be the tedious and time consuming process of creating quotes manually”. Customer support was also an important factor in Ben’s decision to go ahead with a new online ordering system. He wanted to be sure that there would be someone to help him out when he needed it. “The support I receive from Gary is second-to-none; it’s good to know that he is just a phone call away”. goCabinets has allowed Ben to focus on the parts of the business that need my attention rather than the monotonous tasks that can more accurately completed by goCabinets. “It’s the future of the industry and well worth implementing in every cabinet making business,” Ben adds.